Gary Kasparov darts suddenly from the back seat of a Washington cab and springs through the front door smiling with his hand outstretched. “I have no other appointments today so we can take as much time as you need,” he gallantly announces. 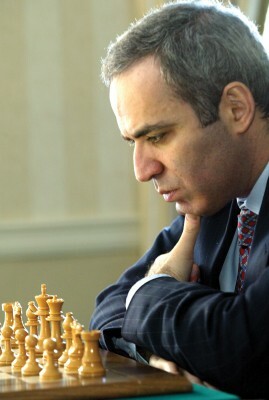 Just then I realise I am not the only one who has been waiting for Kasparov.